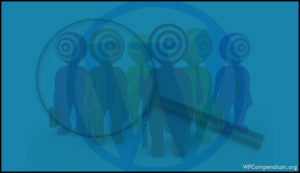 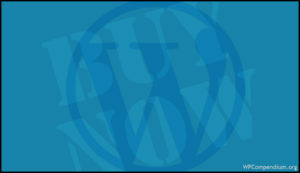 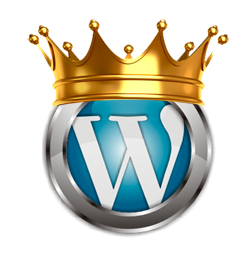 A WordPress website or blog is a powerful business marketing tool. 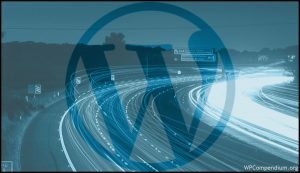 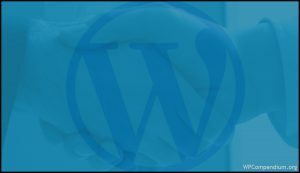 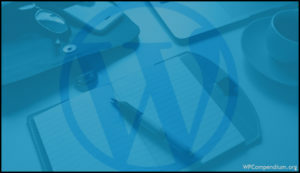 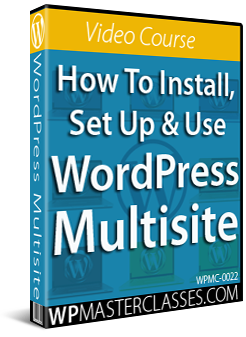 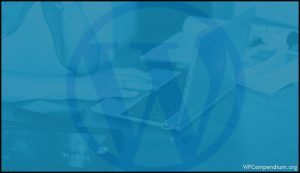 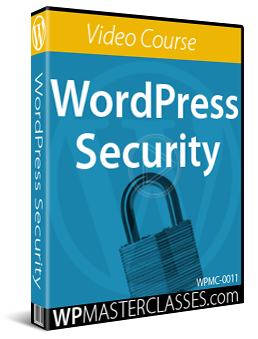 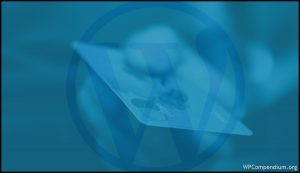 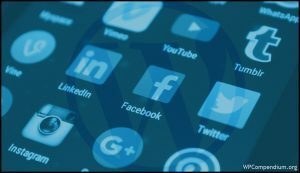 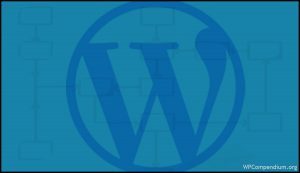 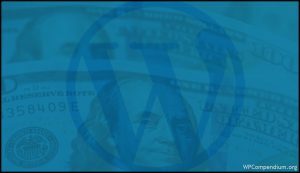 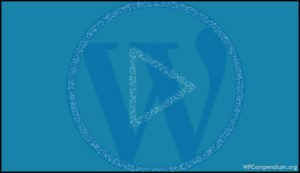 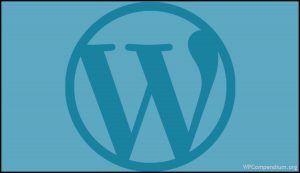 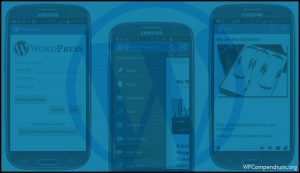 WordPress integrates with many third-party tools and applications and can be used in all kinds of online business models and marketing strategies, from traffic generation, list building, and tracking leads and conversions, to building e-commerce stores, running membership sites, affiliate marketing, etc. 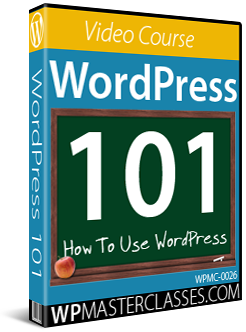 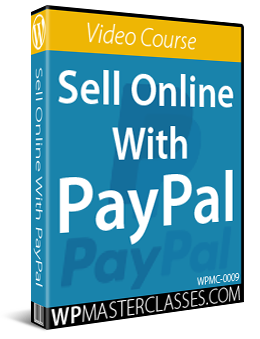 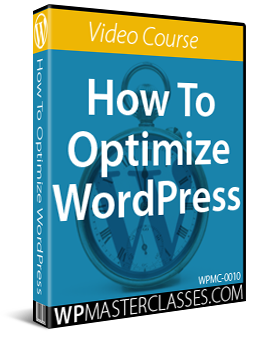 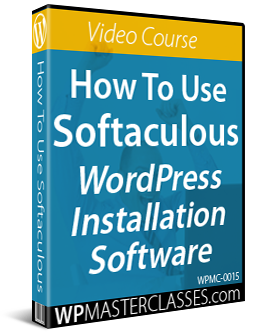 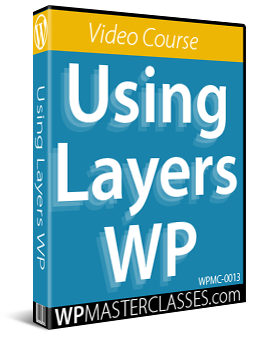 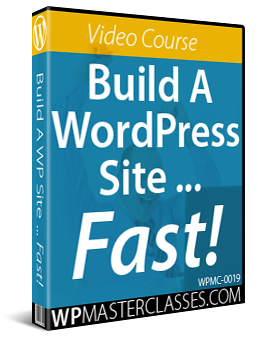 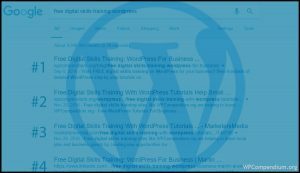 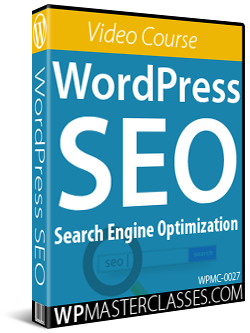 The tutorials in this section will show many ways to improve your business results online with WordPress. 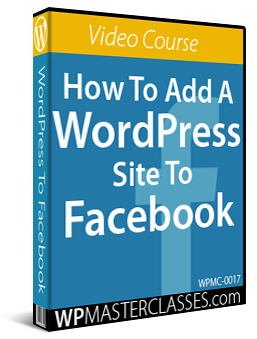 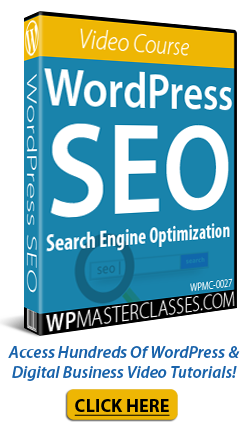 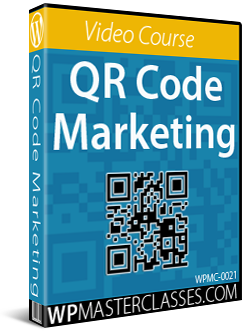 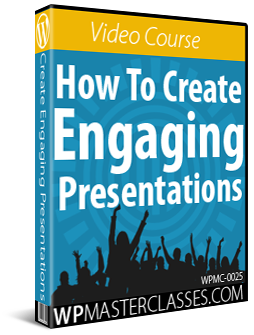 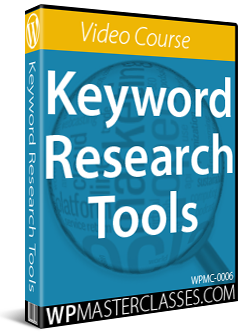 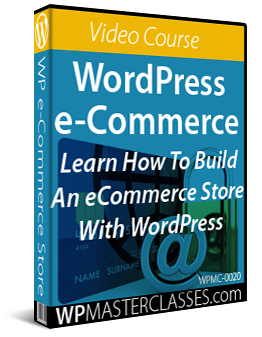 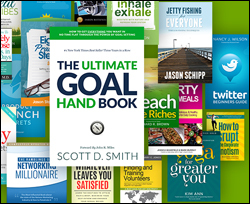 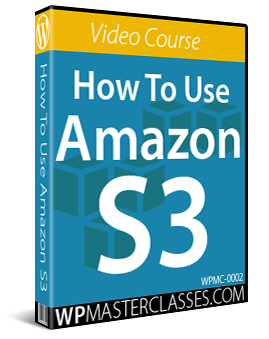 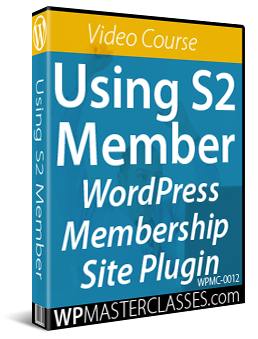 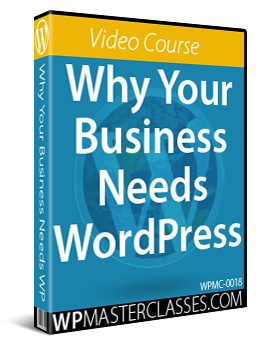 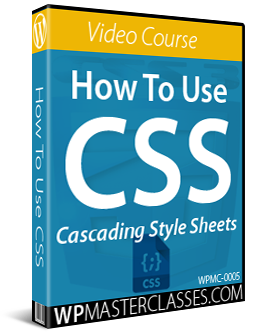 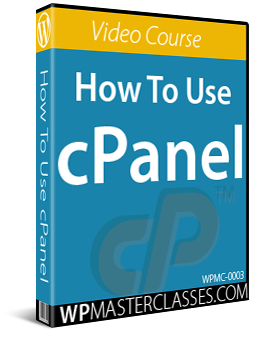 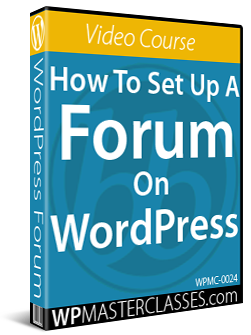 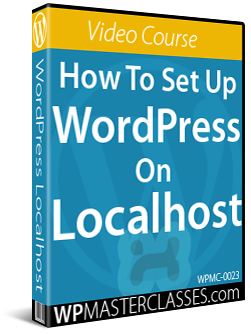 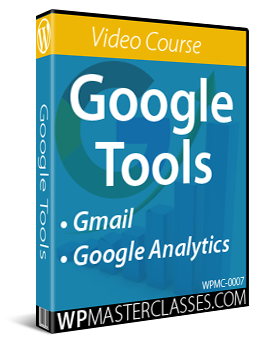 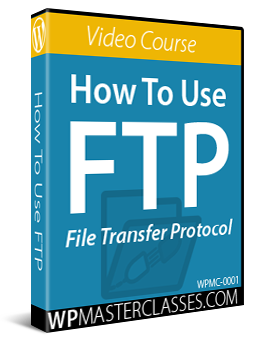 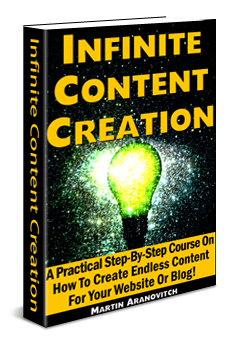 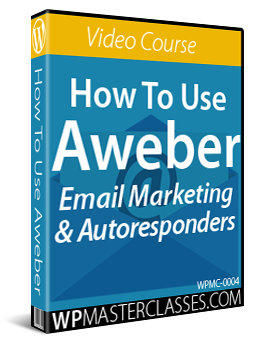 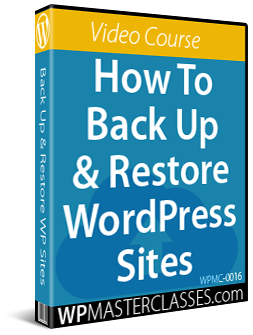 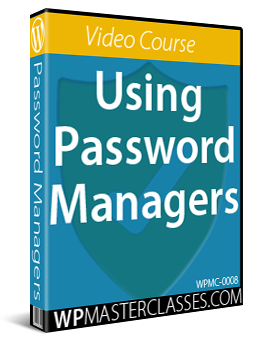 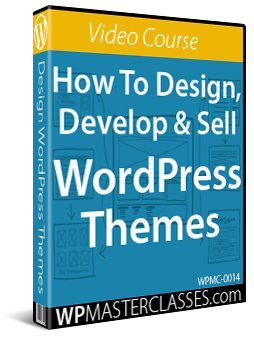 Originally published as WordPress Business Strategies.